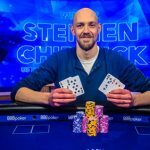 Stephen Chidwick begins the defence of his 2018 US Poker Open crown by winning Event #1: $10,000 No-Limit Hold’em for $216,000, after beating Sean Winter, heads-up. 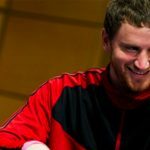 There was a time when the thought of someone catching Sam Trickett at the top of the UK All-Time Money List for live tournament earnings was as absurd as a young kid from a council estate in the North of England taking up basketball. 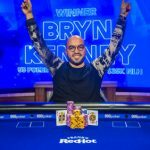 Since Trickett won $10m for his runner-up finish in the $1m buy-in Big One for One Drop at the World Series of Poker (WSOP) the blueprints for the high roller landscape has changed dramatically, as more and more money flowed into that part of the game. 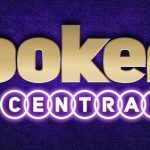 Poker Central and ARIA began offering the top pros and affluent amateurs alike a home to compete in the highest stakes games in the world, and one man who benefited more than most was Stephen Chidwick. 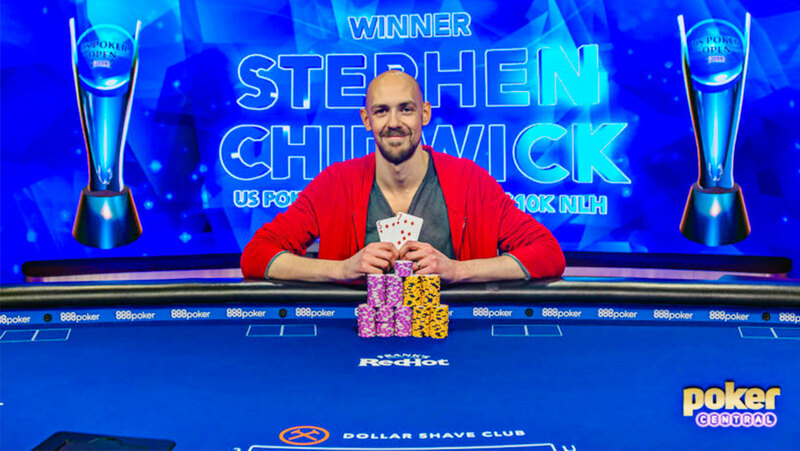 In 2018, Chidwick rose to the top of the Global Poker Index (GPI) #1 charts winning $10.1m, including his first major title, the Poker Central US Poker Open. This week, the man from Deal in the UK returned to defend his title and began like a homeless person jacked up on crystal meth with a shopping trolley, and ten minutes to get around Walmart for a free shop. Event #1: $10,000 No-Limit Hold’em attracted 90-entrants, and Chidwick took the first prize after beating the equally outstanding Sean Winter in heads-up action. 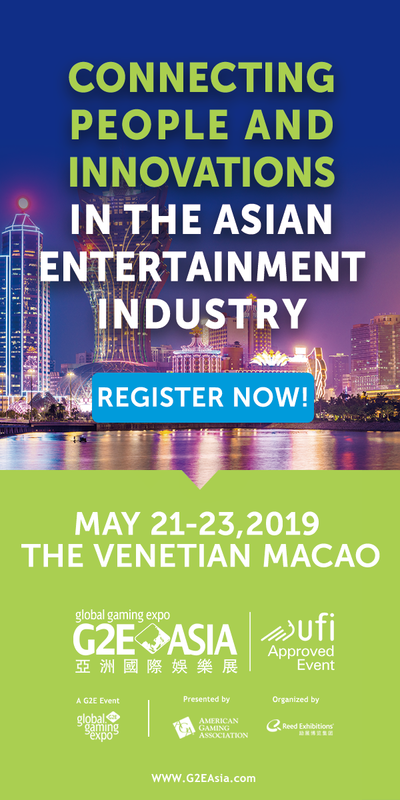 Coming into the final day, Joseph Cheong had the chip lead, and he extended it after eliminating Joseph Orsino in a cooler that saw the couple flop two pair hands, with Cheong holding the stronger version. Chidwick became a real contender after flopping the nuts on 8h7c6c versus the Ad9d of Lazaro Hernandez. The money went in the middle, Chidwick hit the top of the chip counts, and Hernandez had eight big blinds. Chidwick ate them a few hands later when AJ sent AT to the mortuary for a makeover. Sean Winter doubled through Chidwick twice, and Cheong once, before Joseph Capello doubled through Chidwick. The defending champion would have revenge, and it was fatal. 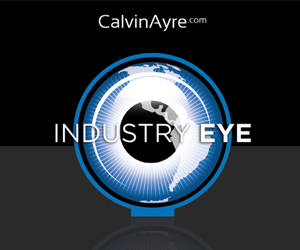 Cappello moved all-in holding A2, and Chidwick called and won with A4. Winter and Cheong took chunks out of Chidwick like a good editor chowing down on a rookie’s manuscript, before Chidwick had enough. With blinds at 75k/150k/150k the Englishman opened to 350,000 on the button, Cheong moved all-in for 3.25 million, and the call came. Cheong showed A2hh, and Chidwick crushed him with AK to take a 7.4m v 3.7m chip lead into heads-up versus Winter. The final throes didn’t last long before the silence came. Chidwick limped with 75dd, Winter raised to 650,000 holding pocket eights, and Chidwick called. The flop rained down Ks9s6c to give Chidwick a gutshot, and he went looking for it after calling a 650,000 Winter bet. The turn was the nut card for Chidwick (8s). 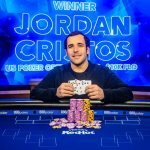 Winter bet 900,000 with his set Chidwick moved all-in with his straight, and the call came. Winter needed to pair the board, and it didn’t happen. Chidwick won his 15th career title. Other notables that made money include Jake Schindler (9th), Bryn Kenney (10th) and Erik Seidel (13th).